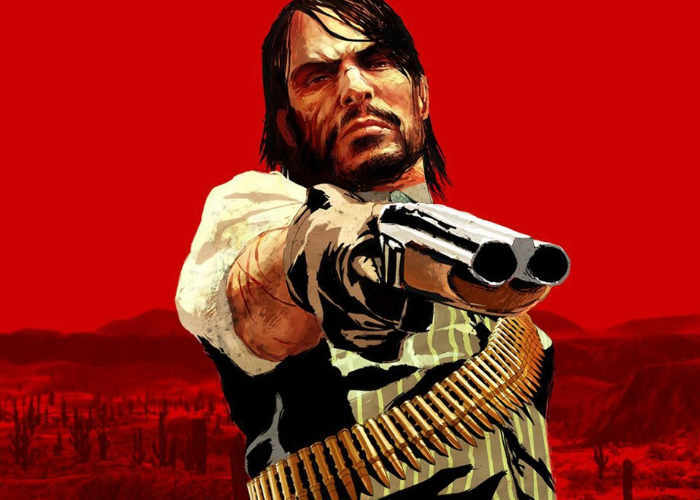 PlayStation Now members can now enjoy both the Rockstar Red Dead Redemption and Rockstar Red Dead Redemption Undead Nightmare through the PlayStation service and as previously announced on the PlayStation 4. PlayStation Now is only available in North America, the UK, Belgium and the NetherlandsAnd takes the form of a subscription service that allows you to stream hundreds of games to your Windows PC and PlayStation 4. With a single subscription, you can play over 450 PS3 games, including PlayStation exclusives, greatest hits, acclaimed masterpieces and games for the whole family explains Sony. Red Dead Redemption is an western action-adventure video game played from a third-person perspective in an open world environment, allowing the player to interact with the game world at their leisure. Gunfights emphasize a gunslinger gameplay mechanic called “Dead Eye” that allows players to mark multiple shooting targets on enemies in slow motion. The game makes use of a morality system, by which the player’s actions in the game affect their character’s levels of honor and fame and how other characters respond to the player. An online multiplayer mode is included with the game, allowing up to 16 players to engage in both co-operative and competitive gameplay in a recreation of the single-player setting.